The information and training resources in this toolkit can be used and adapted by all levels of the movement. National Board members may find the Diversity Checklist useful for reviewing the organizational structure and policies of the Association. 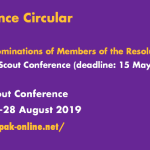 The templates and practical approaches provided in the toolkit may be helpful in planning initiatives to introduce Guiding and Scouting to new and unexplored areas of your community. Use of Language in the European Regions. 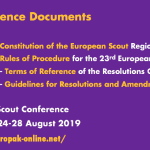 A joint report to the European Guide and Scout Conference on the Use of Language in the European Regions. 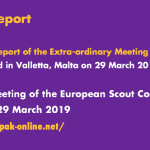 The document “Mentoring in Girl Guiding and Girl Scouting in a Nutshell” was prepared in 2006 by the European Strategies for Growth Group of the Europe Region of the World Association of Girl Guides and Girl Scouts (“Europe Region WAGGGS”). 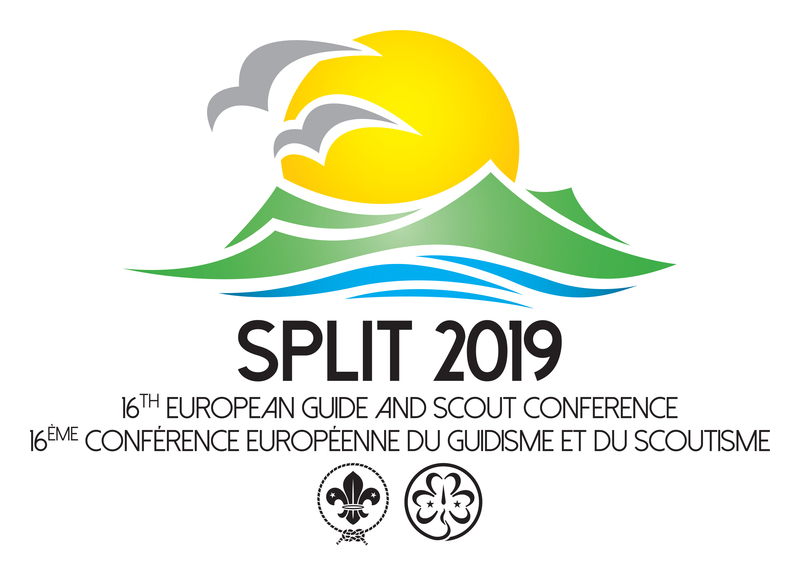 This toolbox was developed by associations in four selected countries: the Latvijas Skautu un Gaidu centrala organizacija – Latvia, Sojuz na Izvidnici na Makedonia – FYRO Macedonia, Slovensky Skauting – Slovakia and the Association of Ukrainian Guides. 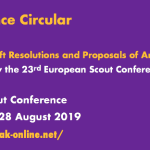 The participants worked to produce tools in response to their own needs but also for wider use in Scouting and Guiding. 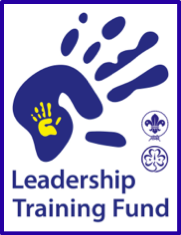 A selection of materials has been added to make the tools easy to use and to raise awareness of organisational and leadership development. 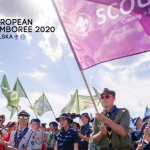 A toolkit developed by Europe Region WAGGGS and the European Scout Region on the topic of Child Protection. 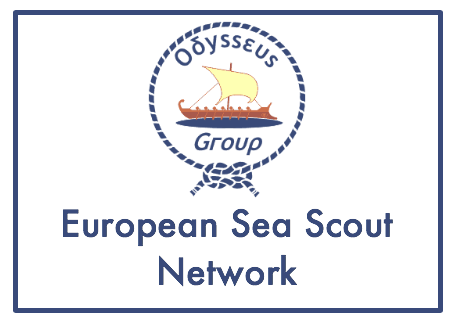 This toolkit aims at assisting NSOs and MOs to develop a policy for child protection and gives practical information as well as sample forms.